If you’re used to receiving phone calls or text messages from friends and family coming over on short notice, then you probably know what it’s like to have to speed clean your home… including your bathroom (unless you have a bathroom that’s solely designated for guests and/or you’re a pro at maintaining a spotless home–we keep thinkin’ we’ll get there one day 😉 ). We also think that there’s a fine line between scrambling and speed cleaning: the difference lies in preparation. It’s about knowing where to start and having the right tools and supplies in place for those last-minute, touch-up cleaning moments. 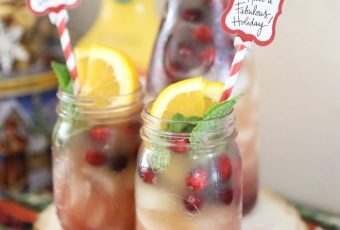 The last thing we want is to have to run to the store to pick up cleaning essentials (okay, so maybe we still have to make a quick trip to the store–but more so, for food, snacks, and family-friendly beverages for last-minute entertaining). 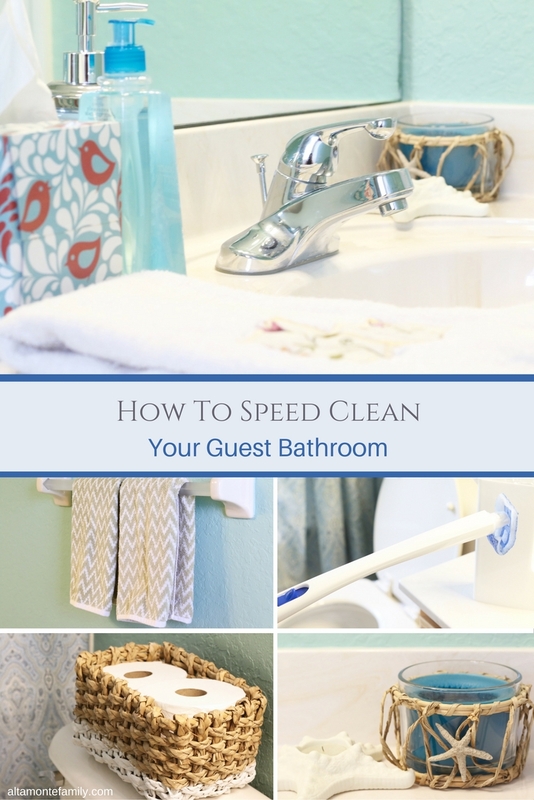 Anyway, keep reading to check out our tips on how to speed clean your guest bathroom (along with some savings information at the bottom of this post). Not all toilet cleaning tools are created equal. 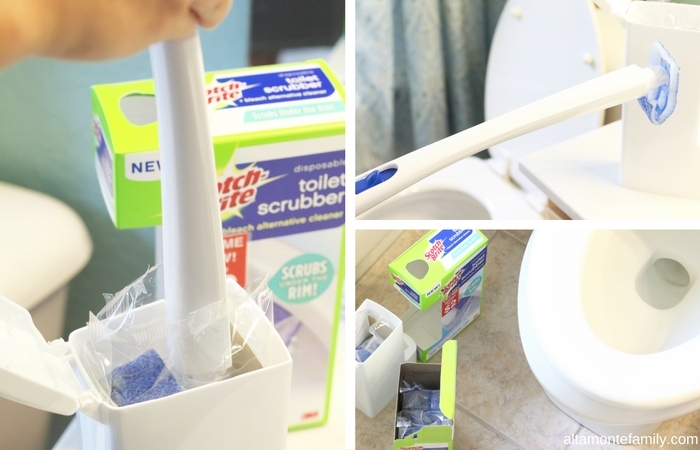 We discovered an awesome new tool–the Scotch-Brite® Disposable Toilet Scrubber! It’s an easy way to scrub the stubborn messes that have been left behind and it has some pretty neat features that effectively reaches messes under the rim that competing products miss. To stay prepared, we also picked up some extra Scotch-Brite® Disposable Toilet Scrubber Refills (we found them at Kroger). Here’s our snap shot of a toilet cleaning job done right! 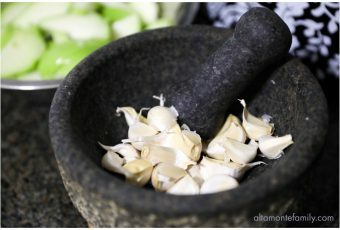 First of all, we love how we can easily assemble and dispose of them without getting our hands dirty! 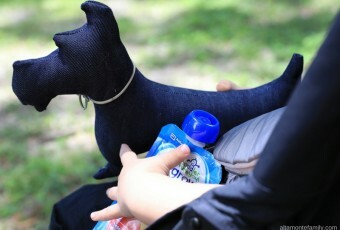 Plus, it comes with a built-in bleach alternative cleaner (with pumice!) that scrubs away rust and hard water stains. 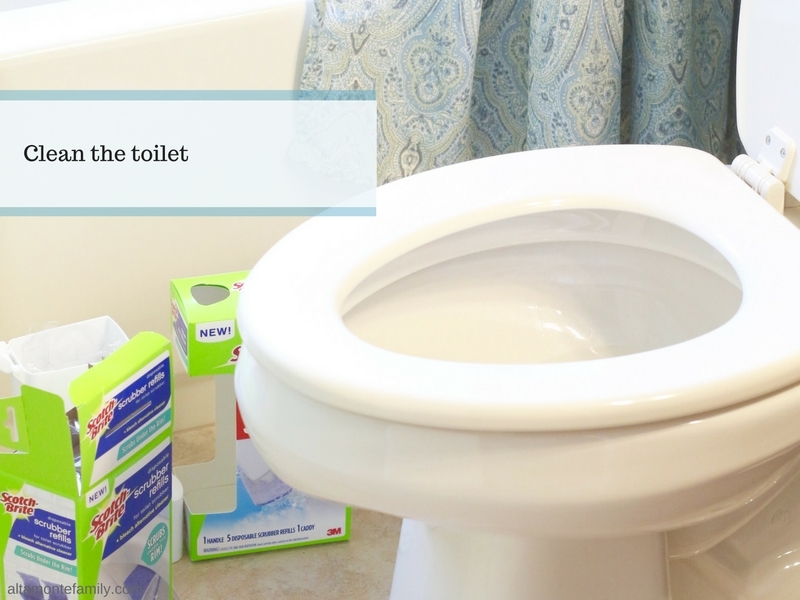 If you’re looking for a quick, convenient, and effective way to clean your toilet, this is it! As seen in the photo: The Scotch-Brite® Disposable Toilet Scrubber comes with its own storage container and has a flexing head design that allows maximum contact with the toilet bowl (yay for maximum cleaning using genuine Scotch-Brite™ brand scrubbing power!). Notice that it’s also shaped to access stains hidden under the rim. 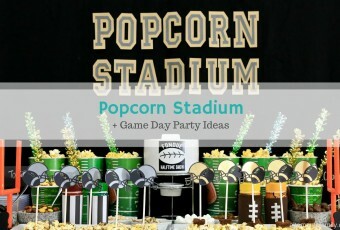 Love how we can easily assemble (and disassemble) this without getting our hands dirty! 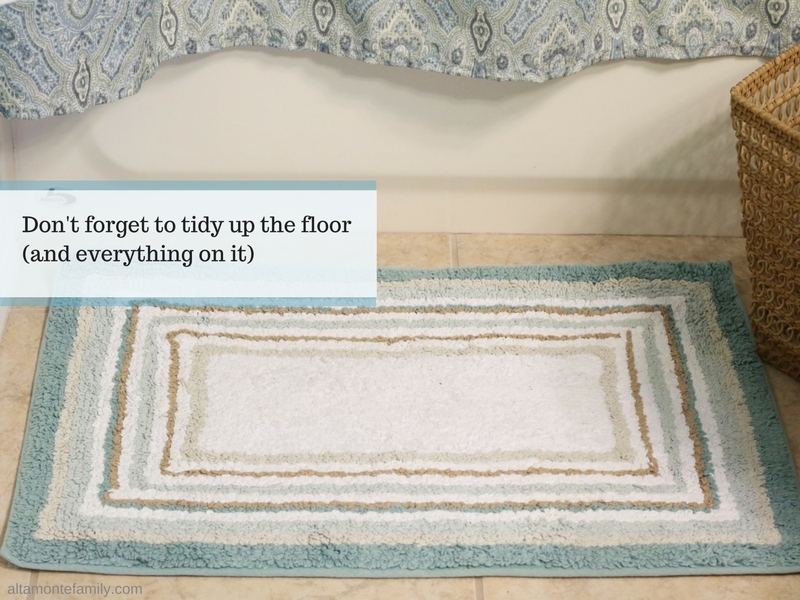 Don’t forget to tidy up the floor, empty out the trash, and replace the bathroom rug / mat with a newly laundered one. Use a damp sponge to wipe the sink and countertops and then dry with a microfiber cloth. Oh, and those water spots!!! Get your eagle eyes on and spray down the mirror with some glass cleaner and then dry with a microfiber cloth (yes, we like cleaning with microfiber cloths). 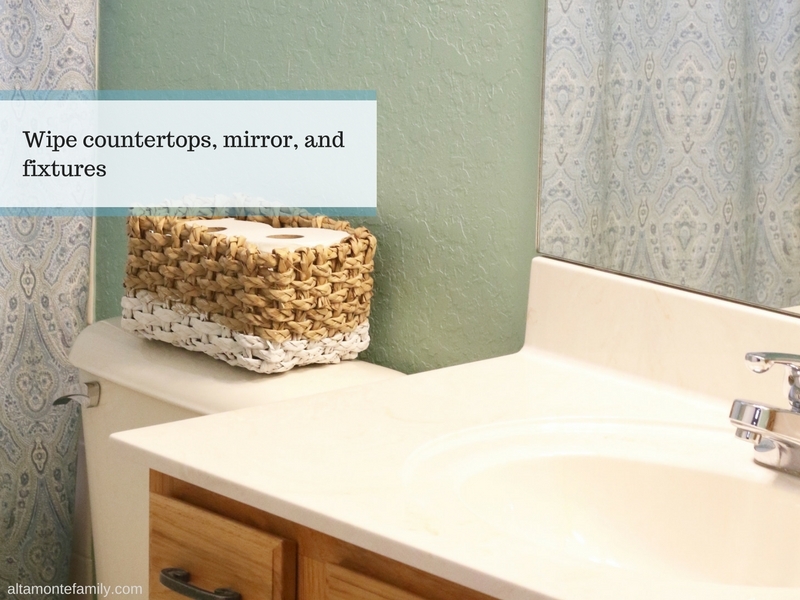 Lastly, don’t forget to polish up those faucets / fixtures by wiping them with a microfiber cloth (have we mentioned that we really like microfiber cloths?). 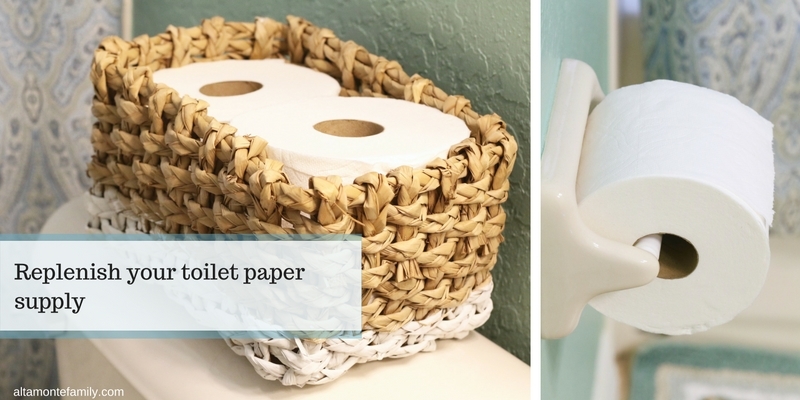 We think that switching out the toilet paper with a new one is an added nice touch. Having a backup supply (like the ones we have in the woven storage basket) is even better. 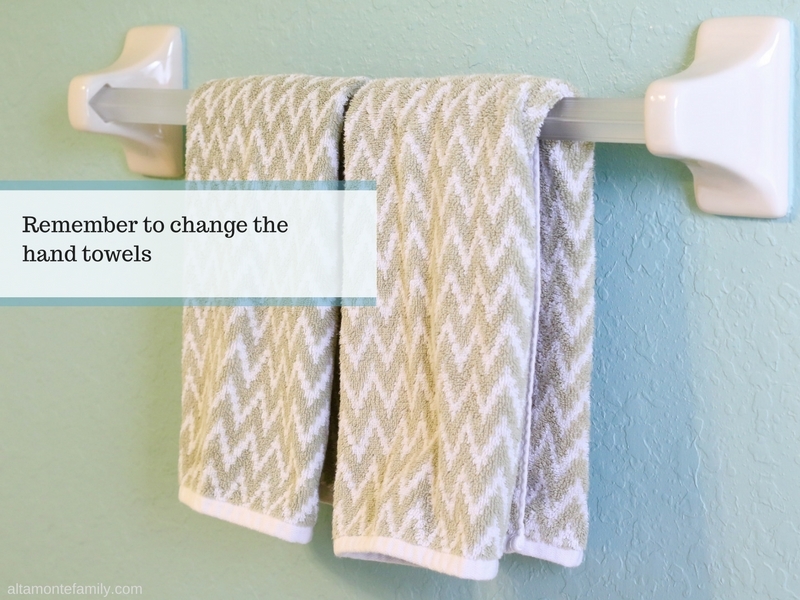 Here’s an easy one: change the hand towels! The easy tasks are always the best, especially if you like checking things off of your to-do list! 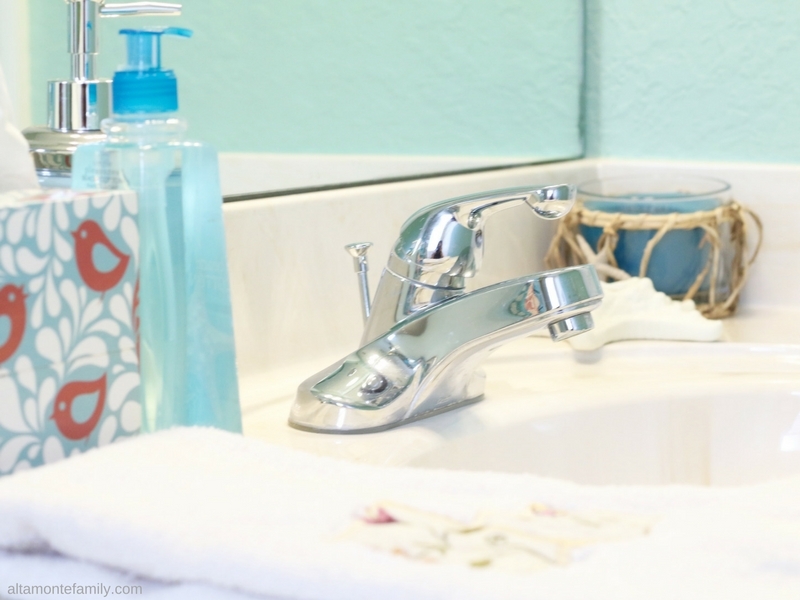 Whether you’re using scented candles, essential oils, or air fresheners, it’s always good to have a guest bathroom that has a clean, fresh scent. Of course, our cleaning tips wouldn’t be complete without sharing some savings information! Savings alert: Look for the Instant Redeemable Coupon on the Scotch-Brite® Disposable Toilet Scrubber: “Try Me Now! 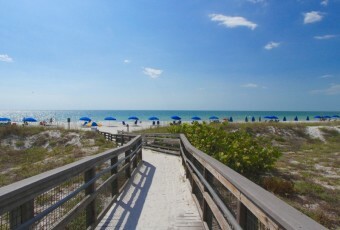 Save $2” (as seen below). You can redeem the coupon at the register upon checkout at Kroger. Do you have any go-to bathroom speed cleaning tips that you’d like to share? Let us know in the comments! 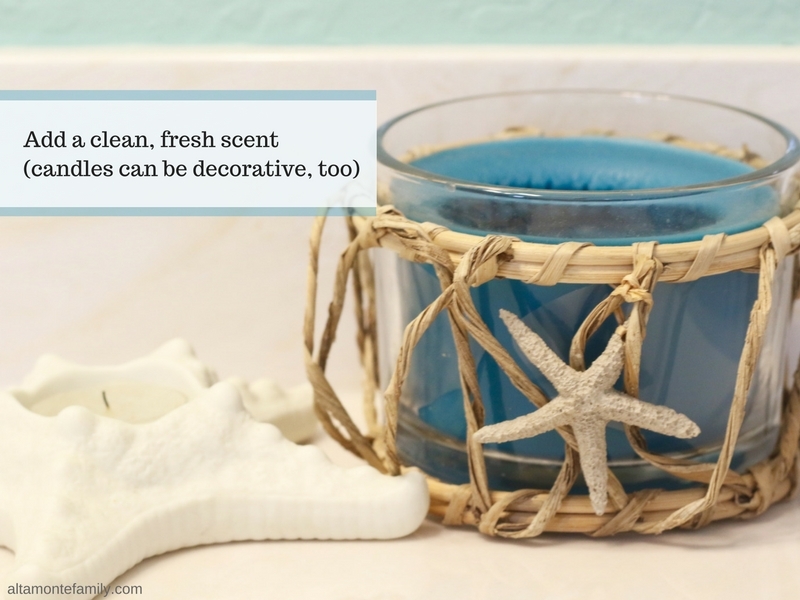 Click here for more cleaning tips and inspiration! Cleaning & sanitizing are two different things. Sanitizing is supposed to be very important as to not to spread germs. I always suggest using a cleaner that will kill germs and make sure to read the directions as to how long to leave the cleaner on to kill germs. There are now window cleaners also that do kill germs and I would suggest one of those cleaners at minimum for the faucets and counter tops., Also make sue you use a product that also kills germs on the toilet as well as the floor & bath tub and shower!